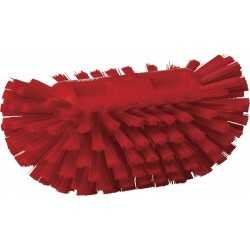 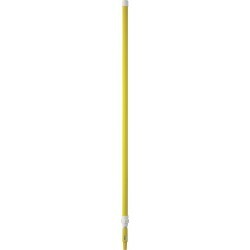 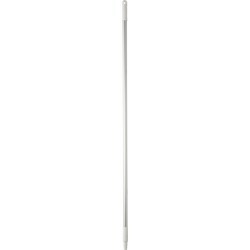 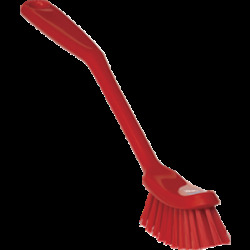 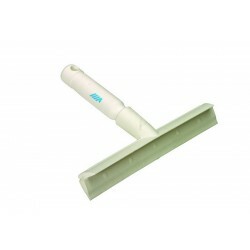 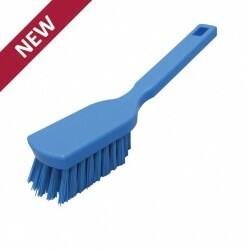 Here you will find our large collection of hygienic brushes to ensure you keep all areas clean when most needed. 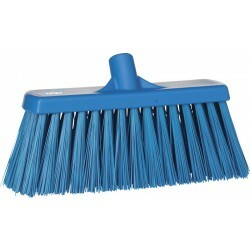 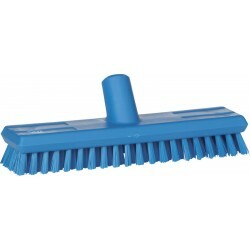 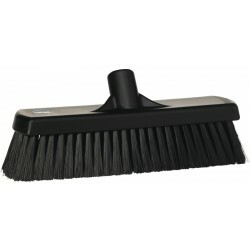 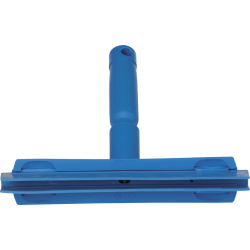 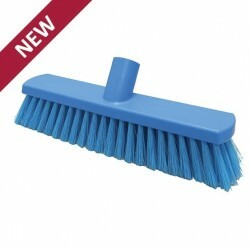 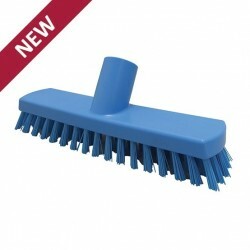 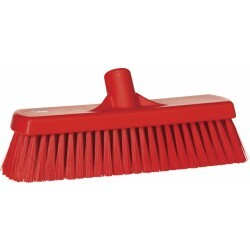 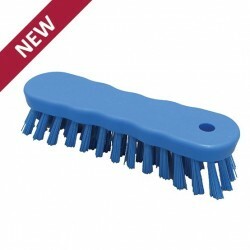 Whether you require a hand scrub, a replacement brush head or colour coded brushes with handles, we stock a huge range. 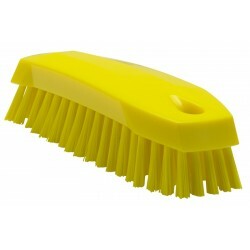 Ideal for use in a range of industries including food preparation.